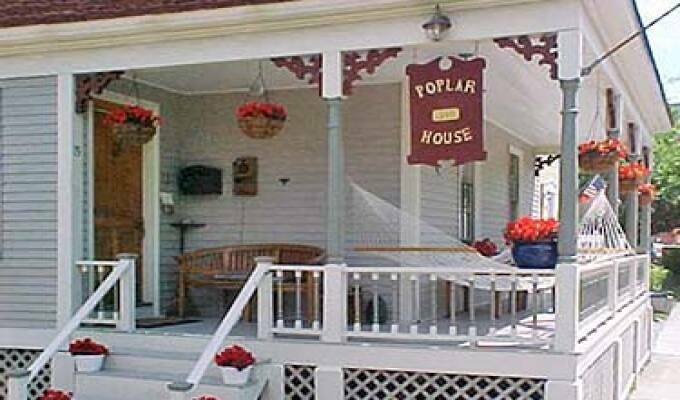 We are a well established Bed and Breakfasts operating for 30 years consisting of the Poplar Guest House and Poplar Street B & B. We are open year round. 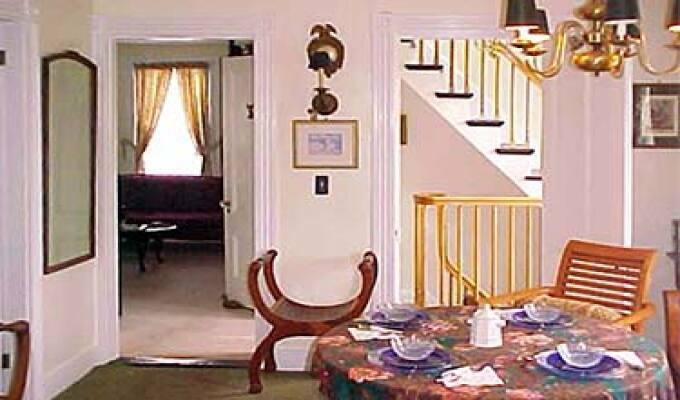 Rates vary depending on weekend, weekday and length of stay due to high demand seasons. Please call or write with the dates desired, number of beds and any special needs. We do have a pet friendly room so dogs are welcome.